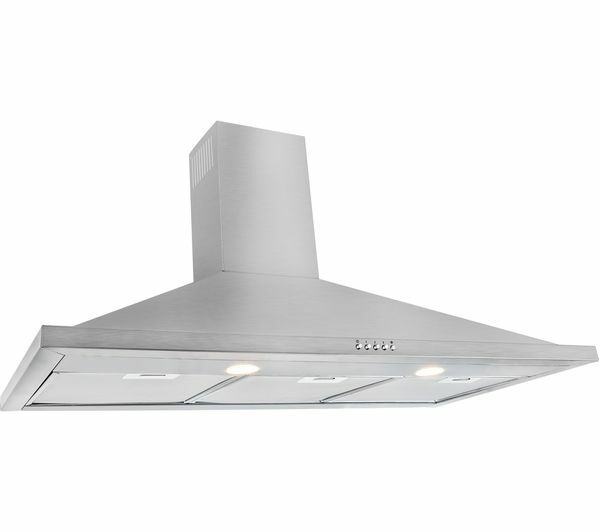 Help keep smells out of the kitchen with the Leisure H102PX Chimney Cooker Hood. 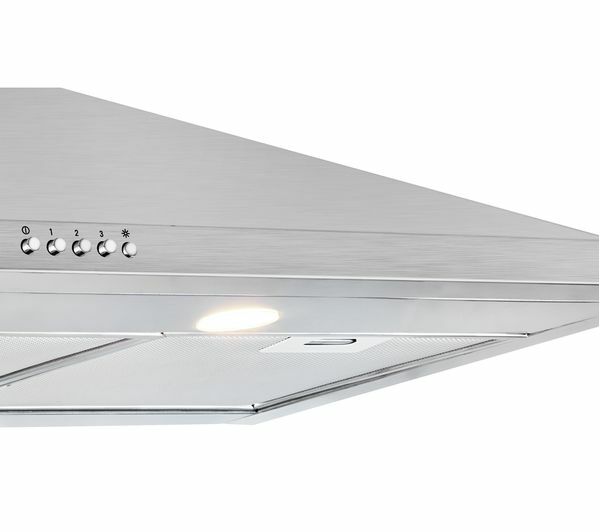 With a recirculation filter, you won't have to worry about your hood being a near an outside wall. 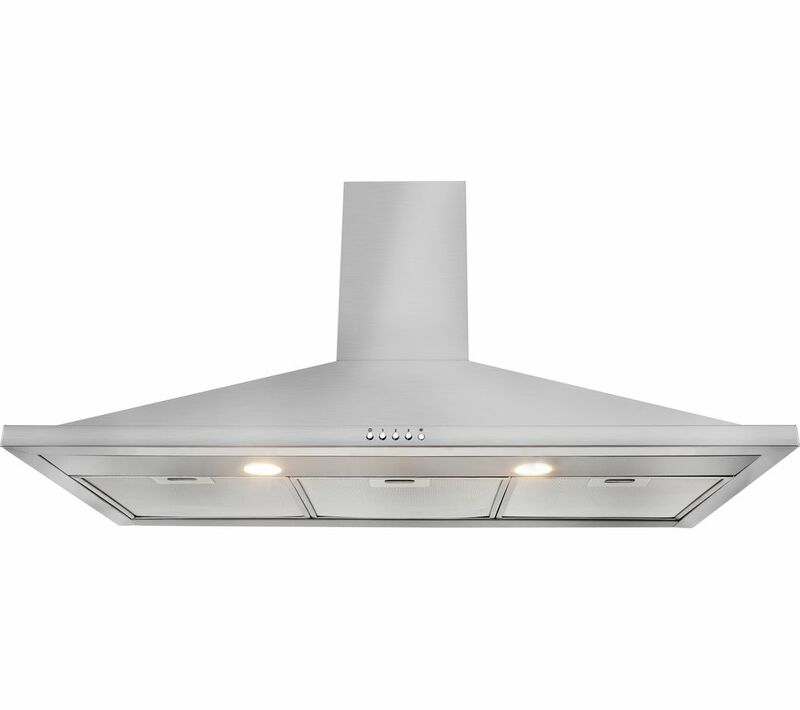 It will take any unpleasant odours like fish or curry and recycle the purified air back into your kitchen - ideal if you don't want the house to smell of your dinner. When it comes to cleaning, grease can be a pain. 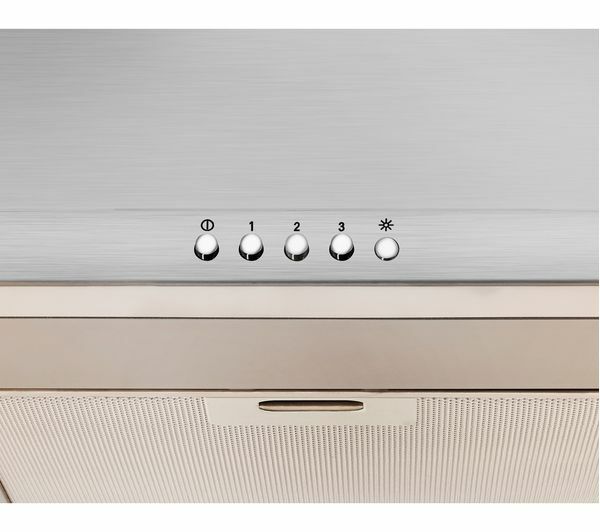 The cassette filters inside the H102PX are dishwasher safe, so you don't have to wash them in the sink, leaving you free to enjoy some deserved relaxation time. To make things a little easier, you'll also have LED lighting so you can see your food bright as day even on the darkest of nights.